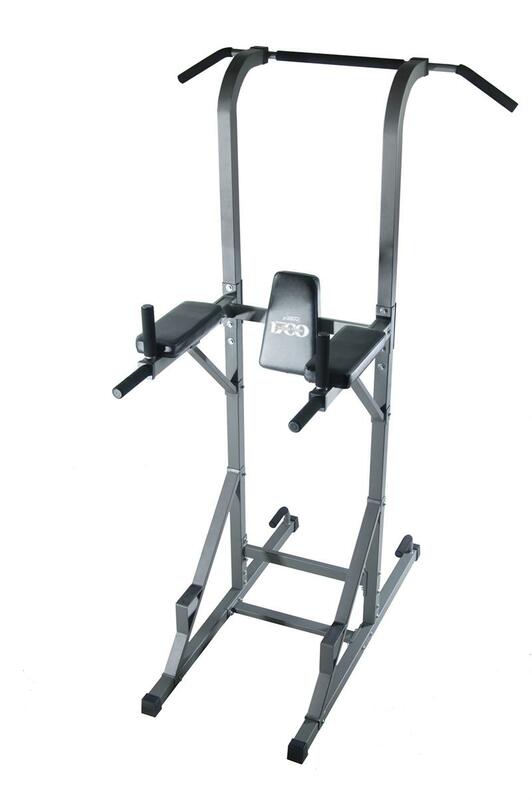 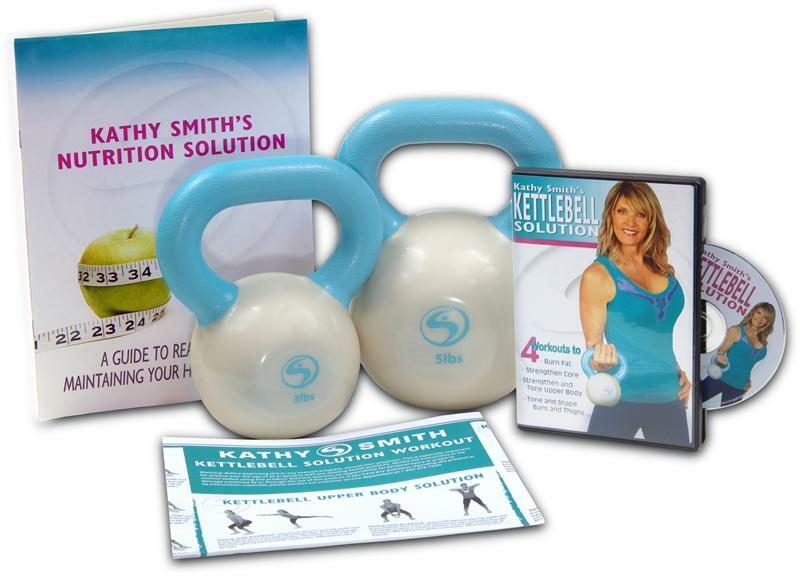 Stamina Products is a leader in home fitness equipment. 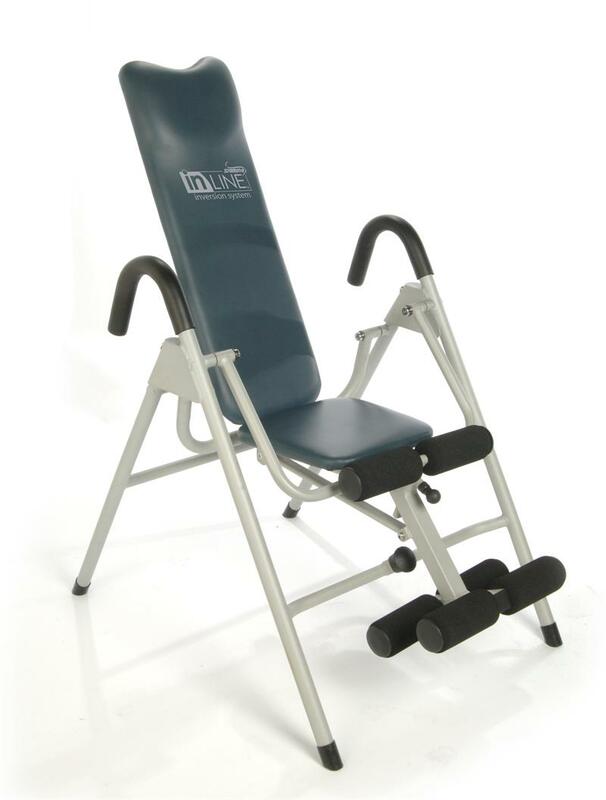 Their products have a reputation for quality and durability that surpasses many other home exercise brands typically found in major retail chain stores. 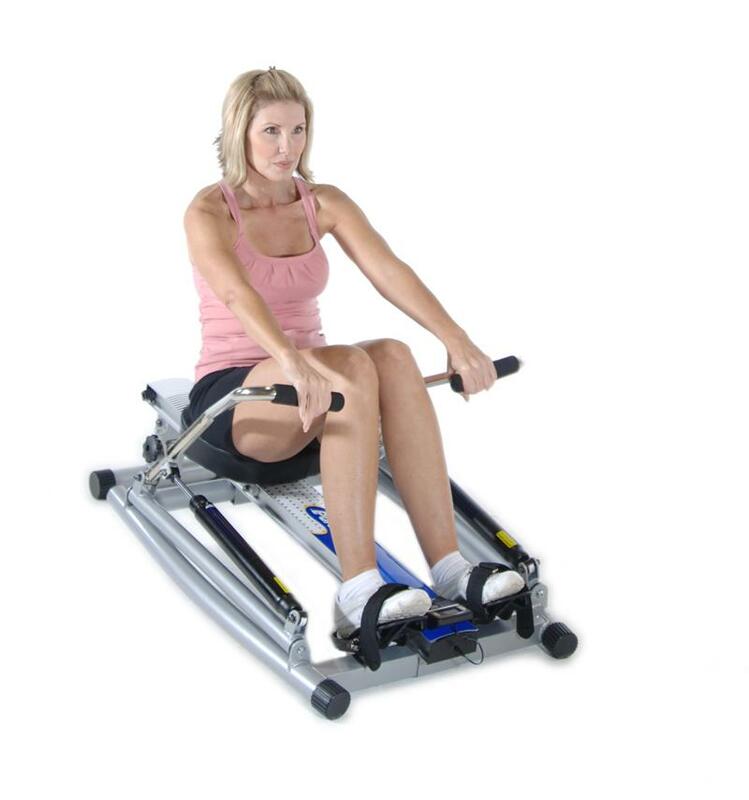 Stamina’s product line includes exercise bikes, elliptical trainers, steppers, inversion systems, rowers or rowing machines, trampolines, and strength training equipment. 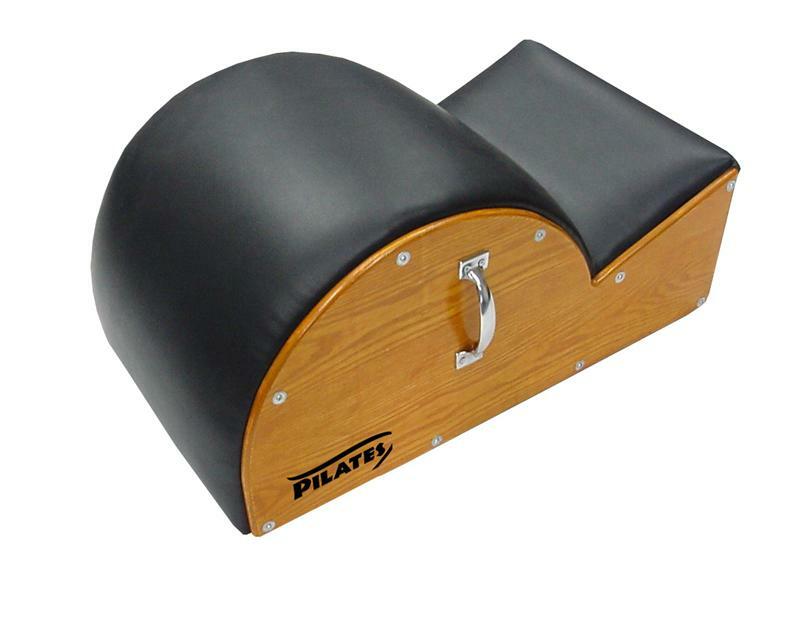 They offer a range of bike styles to suit every need and preference, from upright or recumbent to a selection of compact, folding, and portable models. 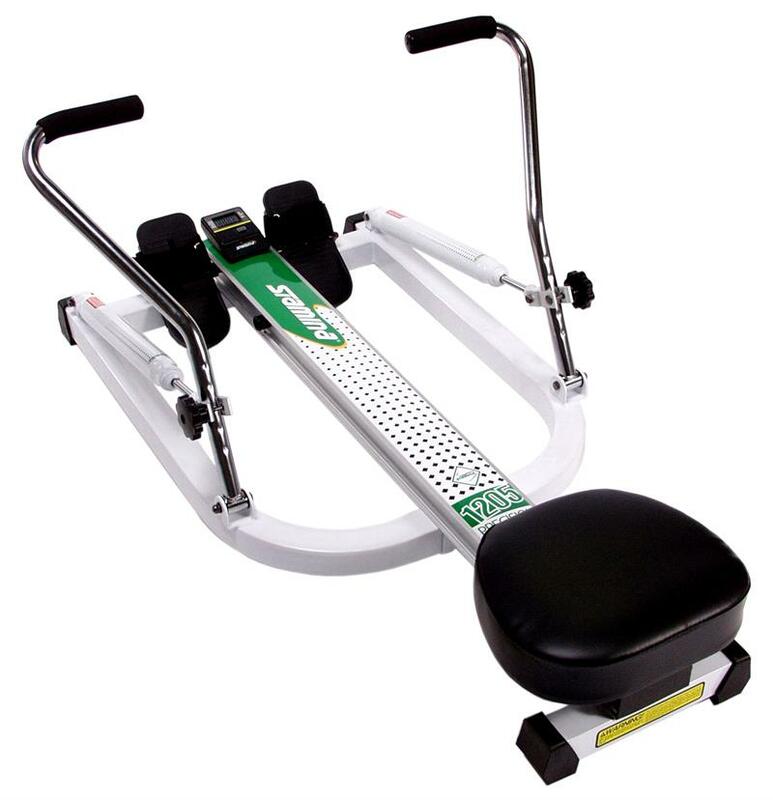 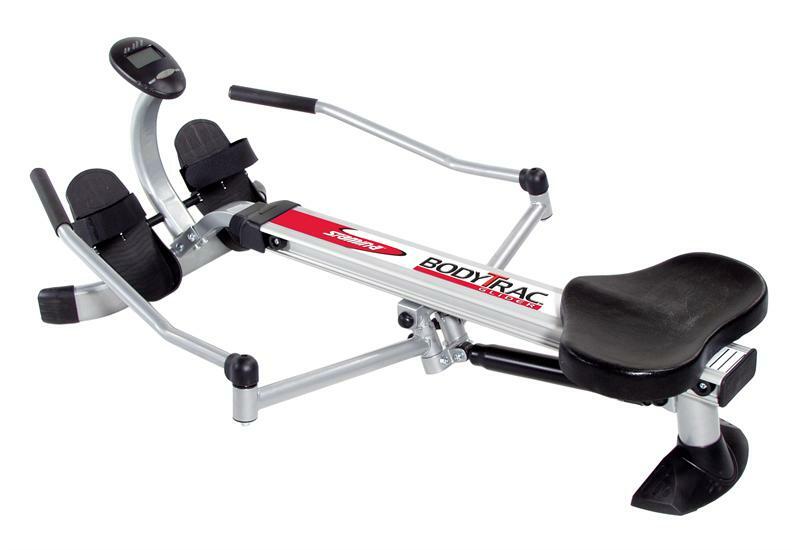 Stamina’s AeroPilates reformers provide low-impact cardiovascular training, as well as muscle toning and strengthening. 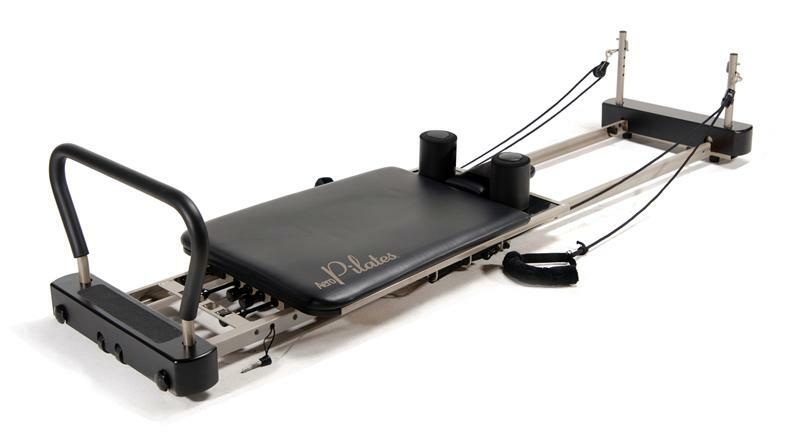 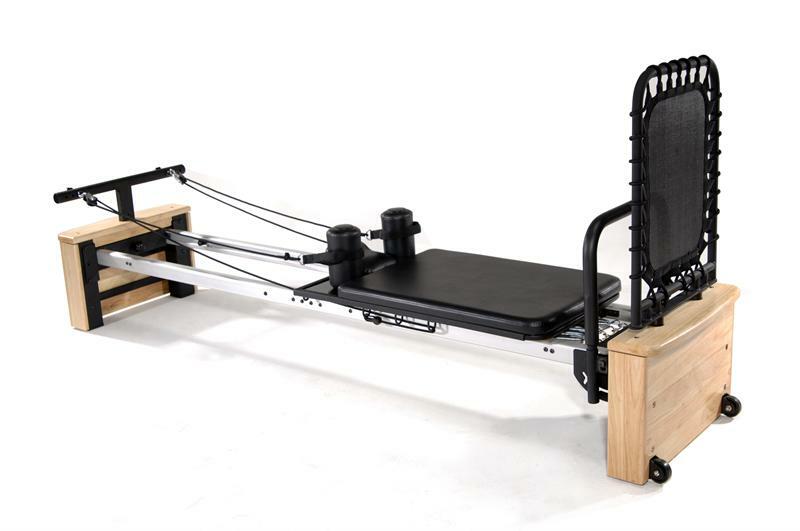 Stamina was the first company to develop an affordable Pilates reformer for the home market. 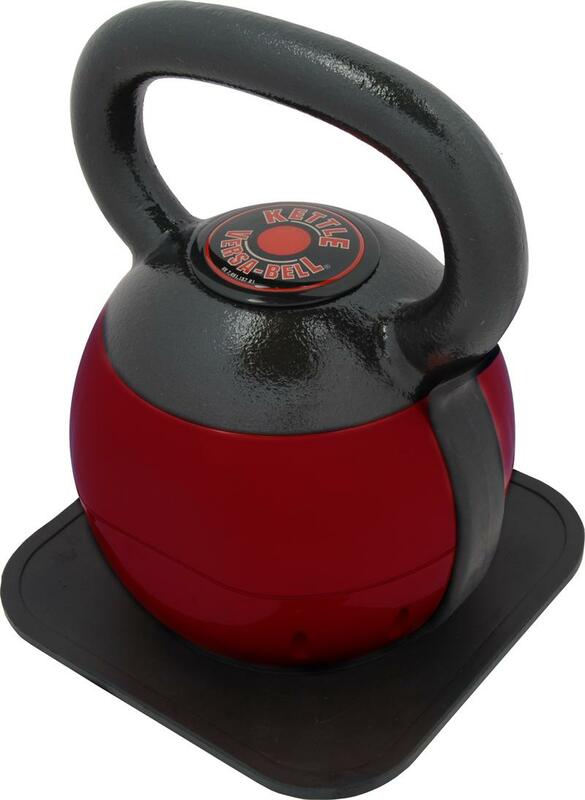 Strength training equipment includes adjustable dumbbells and kettlebells, plus outdoor fitness equipment for weight training outside.